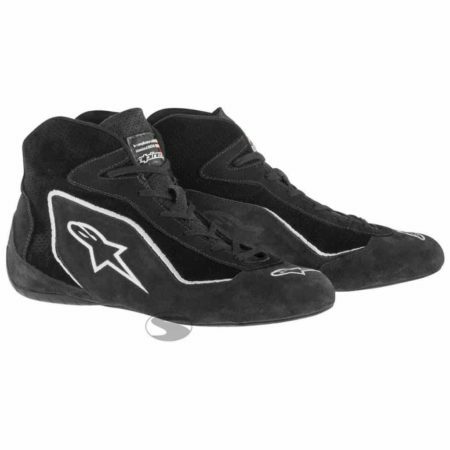 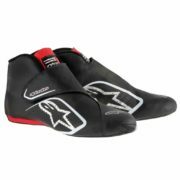 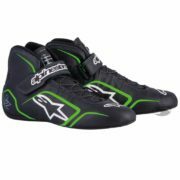 The Alpinestars SP Race Boots are an entry level boot that’s been designed to be comfortable in the car and in the paddock. 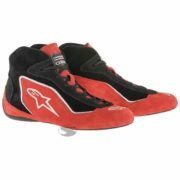 The specially constructed rubber sole offers excellent grip and feel on the pedals, which is all important for any driver. The SP Race Boots have been constructed in a quality suede material, which is durable while being comfortable. 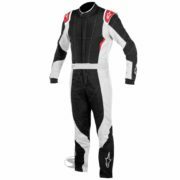 The inner is lined with a Nomex fabric, ensuring maximum protection if needed. 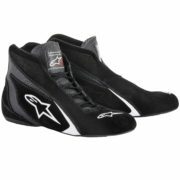 The boots have been homologated to FIA 8856-2000 standard, ensuring they can be used in racing around the world.